This item is to purchase a HALF PORK. The price is $6 per pound of half the hanging weight. One cubic foot of freezer space will hold about 25 pounds of meat. 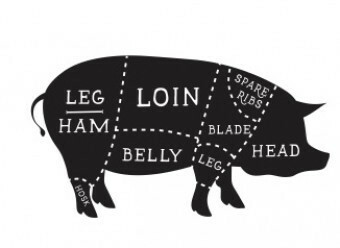 A typical HALF PORK will require 2-3 cubic feet of freezer space.